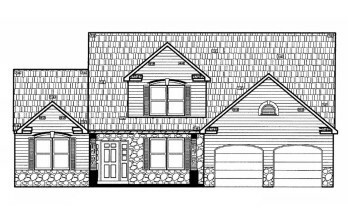 Welcome to our new development, Heidelberg Crossings in Wernersville! 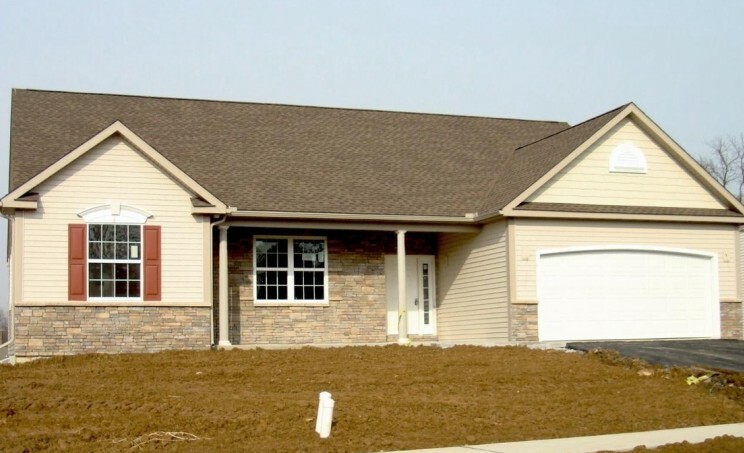 This lovely St Clair model floor plan features 2,304 sq feet! It features 4 bedrooms, 2.5 bathrooms on the inside. The interior features many upgrades including a custom tile shower in the master bedroom, granite, a spacious sunroom in the kitchen and much more! Come see for yourself all that this home has to offer! 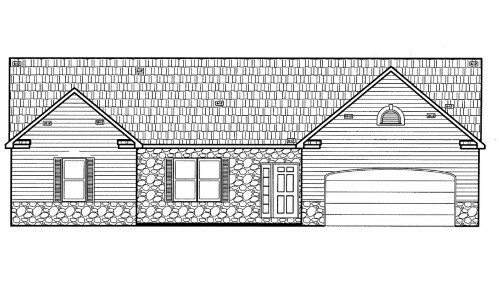 This home can be move in ready for any family looking to buy new construction! Come enjoy the serenity of Wernersville not to mention it’s a BRAND NEW development!